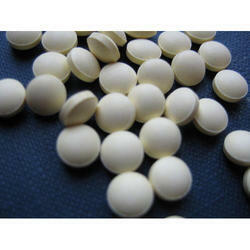 The Analgesic Tablets we manufacture are produced using high quality ingredients. These ingredients are sourced from reliable vendors. 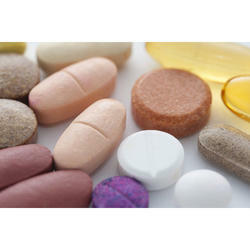 These medicines are manufactured in a clean and healthy environment. These products are sent for a number of quality checks as we consider providing quality to our clients to be our primary responsibility. 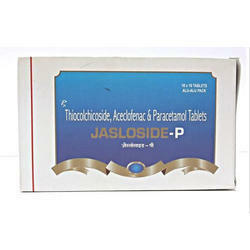 These tablets are usually prescribed to patients suffering from backache, bruises, sprains or fracture. 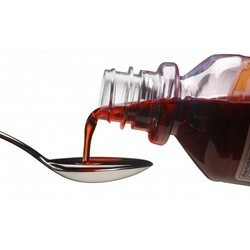 With components such as acid and paracetamol, the Analgesic Syrup we manufacture is highly effective against arthritis, strains and bruises. The ingredients used in the production are of high quality. To maintain the quality of the products, we manufacture them in a clean environment and send them for a number of quality checks. These products are highly demanded in the market. 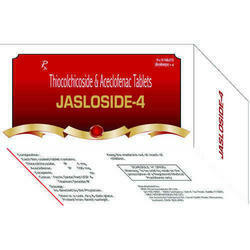 We are one of the leading manufacturers of the Jasloside 4 Tablets. These products are manufactured using high quality raw materials procured from reliable vendors. These products are further sent for a number of quality checks as we do not consider quality something to compromise with. 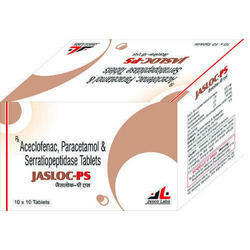 These products are composed of aceclofenac and thiocolchicoside and efficiently protect the body from various diseases. 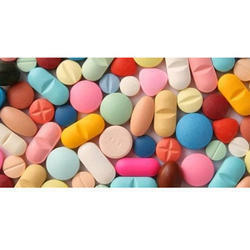 The Analgesic Tablets we manufacture are produced using high-quality ingredients. These ingredients are sourced from reliable vendors. 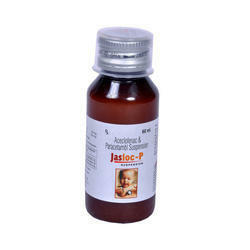 These medicines are manufactured in a clean and healthy environment. These products are sent to a number of quality checks as we consider providing quality to our clients to be our primary responsibility. 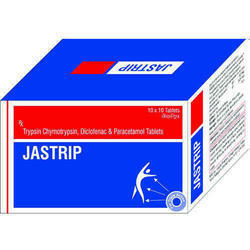 These tablets are usually prescribed to patients suffering from a backache, bruises, sprains or fracture. 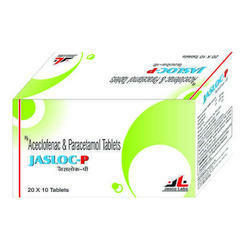 We offer a comprehensive range of Analgesic Medicines for Medical Representative. 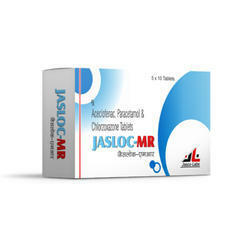 With a composition of aceclofenac, paracetamol and chlorzoxazone, the Jasloc MR Tablets we produce are highly reliable. These products create a resistance against various diseases efficiently. We manufacture these products using high-quality ingredients in a hygienic environment, under expert supervision. We believe in providing quality to our customers and thus send all our products for a number of quality checks. 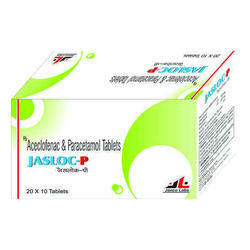 The Jasloc P Tablets we manufacture are composed of aceclofenac and paracetamol. 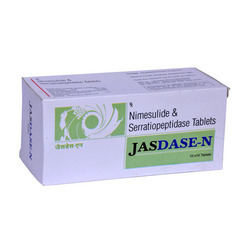 These products perform their function of creating a resistance against various diseases very efficiently. These products are manufactured in highly sterilised conditions using high-quality ingredients. The production involves using of advanced machinery and expert supervision. Post-production, these products are sent for a number quality checks as we consider quality to be our priority. 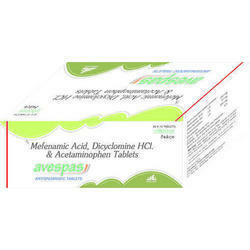 With a composition of Mefenamic Acid, Dicyclomine, Acetaminophen the AVESPAS Tablets we produce are highly reliable. These products create a resistance against various diseases efficiently. We manufacture these products using high-quality ingredients in a hygienic environment, under expert supervision. We believe in providing quality to our customers and thus send all our products for a number of quality checks. 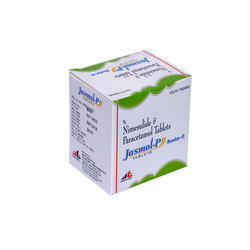 We are one of the Reputed & Leading Pharmaceutical Company in India. 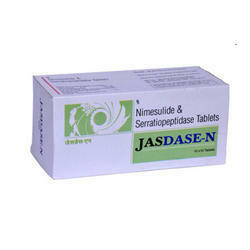 We are offering wide range of Products Includes , ,Antiallergic, Analgesic, Diabetic, Cardiac, Psychiatric , Nutritional and many more, Even we have Ayurvedic Range. We are among the first who have Launched U.S.A Based Nutritional Supplements. ( MADE IN U.S.A)Which are Specially Designed for Kids. Composition Diclofenac Potassium Serratiopeptidae . 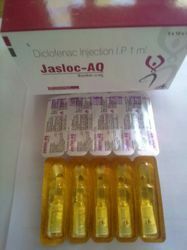 Manufacturer Jasco Labs Pvt. Ltd. 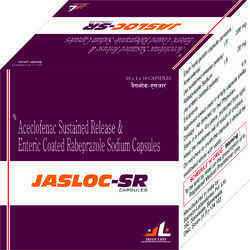 The Analgesic Drops we manufacture are produced using high quality ingredients. 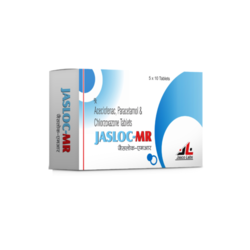 These products are prescribed for the treatment of irritable bowel syndrome, hyper peristalsis, discomfort and pain caused by excess gas, etc. 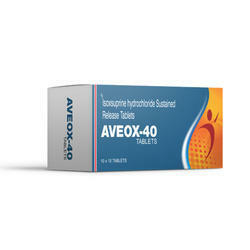 These drops have minimal side effects and are safe for regular consumption. We, in order to provide high quality products, subject them to a number of quality checks. 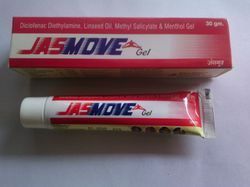 These Analgesic Gel are prescribed to patients for relief of pain caused by cuts, scrapes and burns. 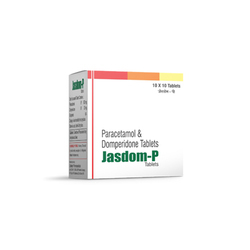 These are also prescribed to patients suffering from arthritis and inflammatory joints. We being one of the market leaders consider quality to be our priority and thus our production process involves the use of high-quality ingredients. Production takes place in a hygienic environment.